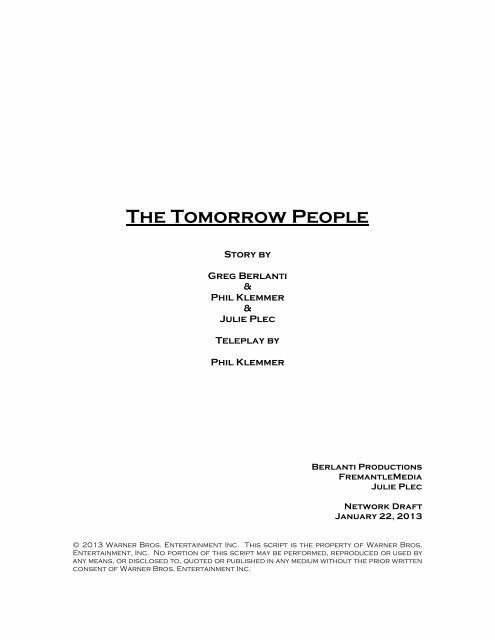 The Tomorrow PeopleStory byGreg BerlantiΦl Klemmer&Julie PlecTeleplay byPhil KlemmerBerlanti ProductionsFremantleMediaJulie PlecNetwork DraftJanuary 22, 2013© 2013 Warner Bros. Entertainment Inc.  This script is the property of Warner Bros.Entertainment, Inc. No portion of this script may be performed, reproduced or used byany means, or disclosed to, quoted or published in any medium without the prior writtenconsent of Warner Bros. Entertainment Inc. Page 2 and 3: ACT ONEESTABLISHING: NEW YORK CITY. Page 12 and 13: 11.It’s more than he can handle.